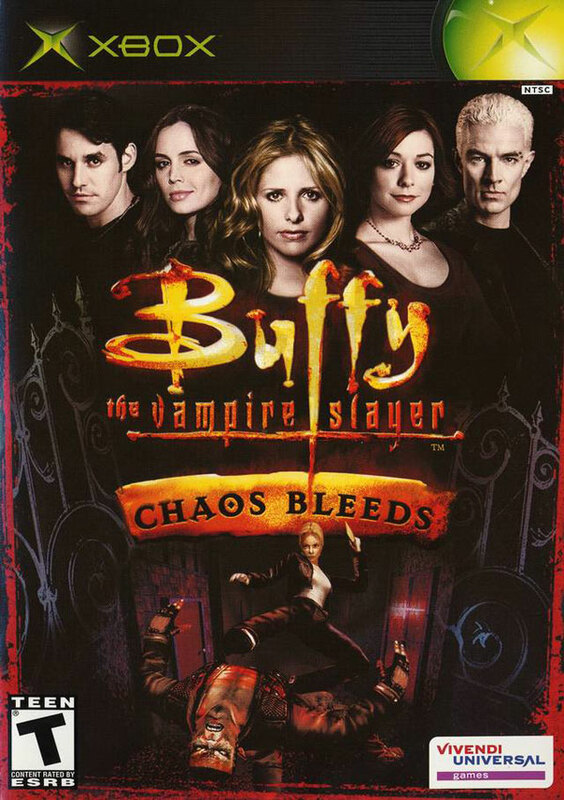 Buffy the Vampire Slayer: Chaos Bleeds is based on one of the hottest TV shows around and brings all the excitement surrounding Sunnydale's "Hellmouth" straight into your home. 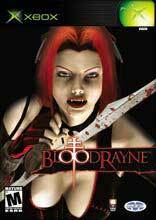 With involvement from the television show's creators, writers, and cast, this game delivers a truly authentic Buffy experience. 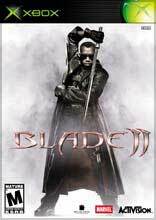 The original story begins when Buffy Summers discovers that an enemy from the past, Ethan Rayne, is at the center of a great struggle with The First, literally the first incarnation of evil the world has ever known. 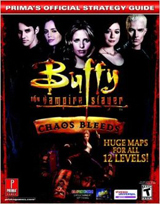 Buffy and the gang must face an undead army of vampires, zombies, and demons to keep these nefarious villains from casting the world into permanent darkness.